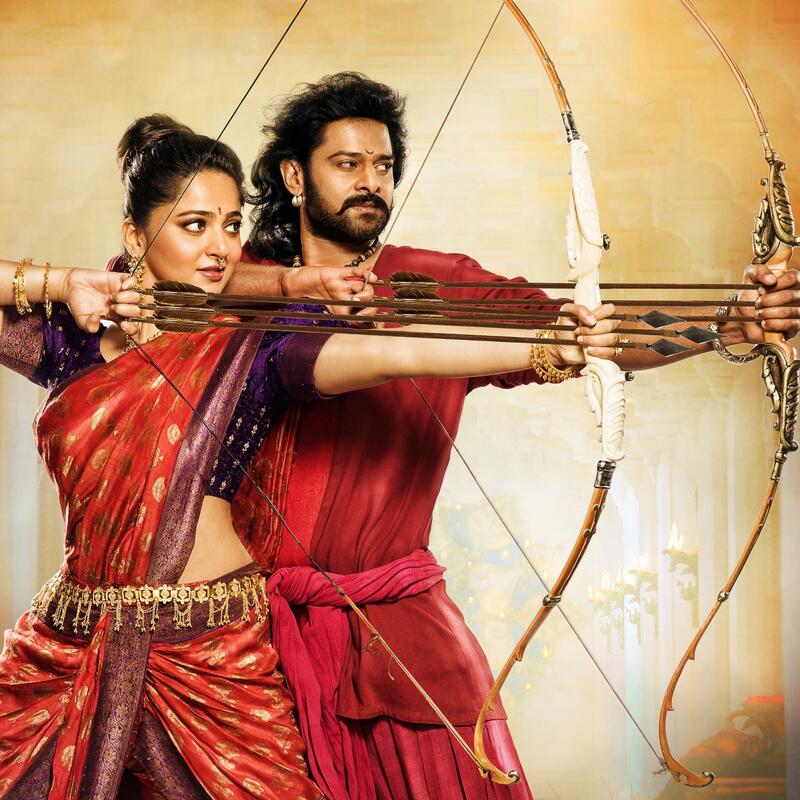 Baahubali and Baahubali 2 were undoubtedly the blockbuster hits and became popular and won the hearts of many and not only the film but the lead couple of the film Amarendra Baahubali aka Prabhas and Devasena aka Anushka Shetty also became the favourites of many such that people wanted to see them together more often both in the reel and the real life. Their sparkling chemistry and few pictures that circulated online made people believe that they both are getting married to each other but earlier they refuted all the rumors and said that they aren't getting married to each other and are just friends. In an interview that Prabhas gave earlier, he said, "We are just very good friends. And there’s nothing between Prabhas and me except friendship. We are definitely not getting married." Well again some reports related to their wedding have started doing rounds and it is being said that they both will be getting married by the end of this year. However, it is still not confirmed whether it will be both of them or one of the two or both to different peoples but we hope to hear the good news soon. Well, these reports came up when it came into limelight that Anushka went on to a pilgrimage trip with her parents where she performed various rituals in order to get married soon. It is also being said that her parents are looking out for a good groom for her and that is the reason why these rituals were performed so that she gets married by the end of this year. Talking about the equation that both of them share, Prabhas once said, "When we first worked together we had decided that at no cost we would allow rumours of our linkup float around. We have been film friends for nine years now. We are very good friends. We have known each other for years but I admit sometimes when such stories start doing the rounds, then I too start wondering if there is, indeed, something between us." ALSO READ: Bepannah actress Jennifer Winget gets brutally trolled on Instagram for a shocking reason! Anushka wants to settle down at the right time and get married to a person with whom she connects well. She said that her parents respect her decision and her time and since they want her to get married to the right person knowing the fact about what kind of person she is and therefore they don't want to pressurize her for the same. Well, we just hope that they get married soon and make an adorable couple in the same way as they were in the movie.